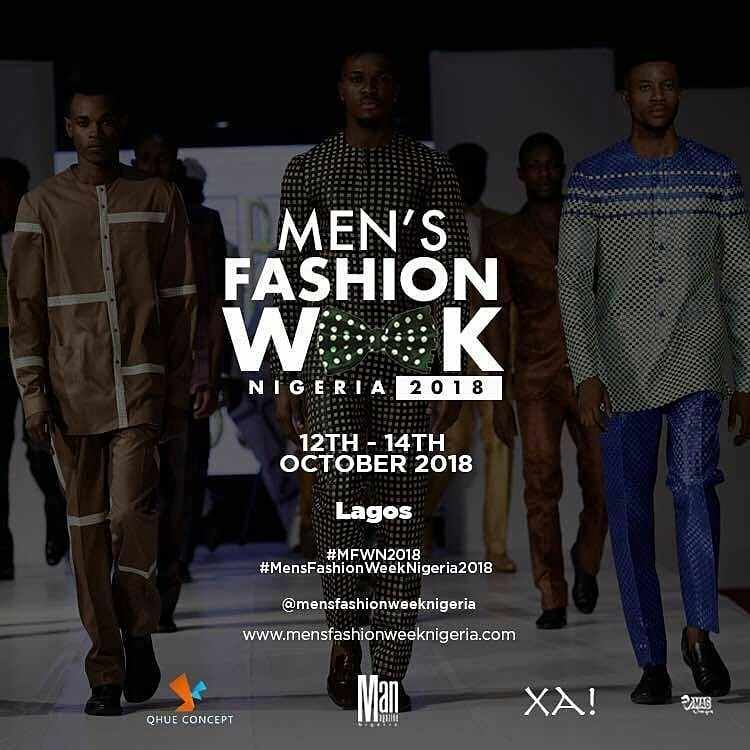 The Men's Fashion Week Nigeria will return for its 3rd Season from the 12th - 14th October, 2018. West Africa's Biggest Menswear week held In Africa's Largest City, has become a permanent fixture on The African Fashion Calendar. this year, the #MFWN will welcome buyers, media and fashion enthusiast to view the collections of young, emerging and leading designers across Africa.